Celebrating Stockton Arts Week, Goodstock Productions, in collaboration with the Haggin Museum, is challenging stereotypes by bringing together music and art in new ways. Goodstock Productions, in collaboration with Haggin Museum bring you STEREOTYPES: A kick-off to Stockton Arts Week. 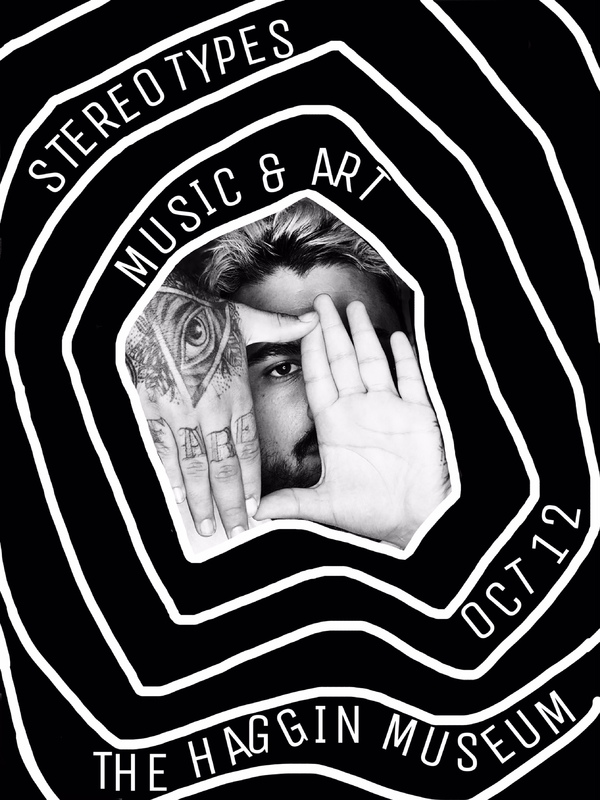 We're challenging stereotypes by bringing together music and art in new ways. Plus: An audibly interactive, local, photography exhibit. $10 cover includes admission to the entire museum. Food & drink available for purchase. Open for all ages.